Beginning first with the fundamentals of biofuel and co-firing, this essential resource then moves into coverage of the methodology that assists energy scientists and engineers to arrive at optimal biomass materials that are tailored to each company's business and economic environments. Coverage provides vital, ample, accurate, and detailed data of a number of energy crops and their uses by scientists. The unique approach includes not only technical and scientific factors, but also business factors such as environmental and human health factors for using biofuel and co-firing. The motivation to find an efficient and economical way of obtaining energy from renewable sources, such as from biomass materials, is vital for the present and future generations of this world. There is an increasing demand for energy and an urgent need to protect the world's climate and environment, as a whole. Governments around the world are positively encouraging research and application in this field. There has been a degree of competition in recent years among participating countries, and among international power generating companies, in an attempt to be the first to find a more economical source of energy, mainly from renewable sources. 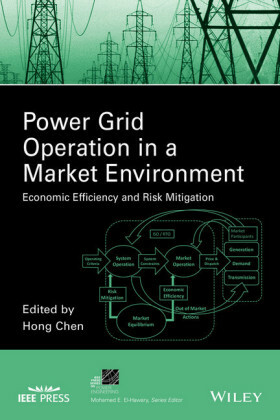 Local and national government laws and emerging international regulations give the same indication, that is, the urgent need for a new type of energy, mainly for the reasons mentioned above. As a result, power generating companies, particularly those in Europe, are facing increasing demands from their local and central governments to reduce their dependency on fossil fuels. In consequence, these power generating companies, alongside their own internal research, now allocate external budgets to sponsored projects in this field at various educational and research institutes across the globe. 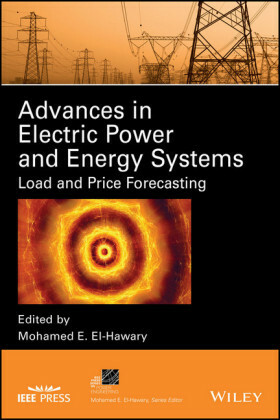 Regarding this book, the message is very clear, stating that biomass materials are a good source of energy and are relatively economical. Furthermore, as natural materials, biomass should not affect the environment and/or increase the emission of CO2 in the atmosphere. In fact, using energy crops as a source for sustainable energy is the only practical renewable energy system that can actually decrease CO2 in the atmosphere over a long period of time. Biomass energy is the only source of renewable energy that can be produced in three different states, that is, solid, liquid and gas, similar to the fuel production obtained from fossil fuels. This means that there is no need to reinvent the combustion engine or even to replace it with an electric motor. However, despite a large number of past and present research projects, no economically affordable (at lower cost than fossil fuel) and efficient biomass fuel has yet been found. In other words, a fuel produced without affecting the market in relation to the price of biomass materials used, such as energy crops. This means that the prices of energy crops are kept low even when some of these resources are diverted toward the production of bio-fuels. For this reason, the main part of this work is to achieve what has not been achieved so far within the field of renewable energy. Fortunately, all the indications and results suggest there is a method that can be used to obtain and harness the chosen biomass materials for the purpose of generating electricity, as well as for use as a fuel for transportation and heating/cooling systems. The emphasis in this work is given to four/five biomass samples. These samples carry with them the main research justification, as they are the makeup of the fuel which will turn the turbines to generate electricity in the not too distant future. 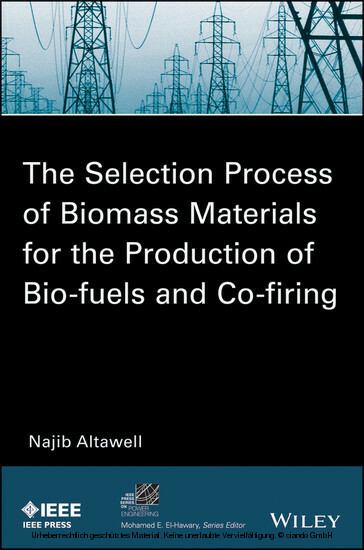 Therefore, the aim of this book is to apply a systematic approach to biomass materials for the purpose of finding the most economical and efficient type, capable of producing sufficient energy on a commercial scale. This should help in reducing harmful gasses and stabilize CO2 in the atmosphere. 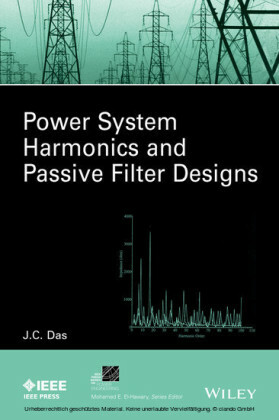 This book begins with a literature review and basic revision in areas related to renewable energy in general and biomass energy in particular.